Smartphone maker HTC is to be removed from the Taiwan Stock Exchange’s TWSE Taiwan 50 index following the company’s dwindling market share and plummeting stock price. In June, HTC said that its second-quarter revenues had halved from the same period last year, resulting in an operating loss of $155 million. This was followed by an announcement in August that it would lay off 15 percent of its workforce and cut operating costs by 35 percent, as it reported its lowest monthly revenue in almost a decade. Founded in 1997 and once one the biggest names in the smartphone market, HTC has struggled financially in recent years. The company’s global smartphone market share has dropped from 10.7 percent in 2011 to around 2 percent today. And while its flagship One M9 gained generally good reviews, it wasn’t a huge upgrade from its predecessor and fell short when compared to the best Samsung and Apple had to offer, leading to lower than expected sales. Some have pointed to HTC not being able to compete with the massive advertising budgets of the market leaders as one of the reasons behind its current situation; the $60 million Samsung spent on its launch campaign for the Galaxy S6 was the equivalent of HTC’s entire annual marketing budget. There’s also been the issue of Chinese manufacturers such as Xiaomi and Lenovo putting pressure on HTC’s lower-range smartphones. HTC will be replaced on the TWSE 50 Index by elastic fabric maker Eclat Textile. The company will be listed in the smaller Mid-Cap 100 index, which contains only 20% of the value of the whole market. Cher Wang, chairwoman and chief executive of HTC, said: "While the current market climate is challenging, I firmly believe the measures we are putting in place to streamline our operations, improve efficiency and focus, and increase our momentum will start to show results over the coming quarters." HTC will now likely be hoping its Vive virtual reality headset, built in collaboration with Valve, will go some way in turning the company’s fortunes around when it is launched. 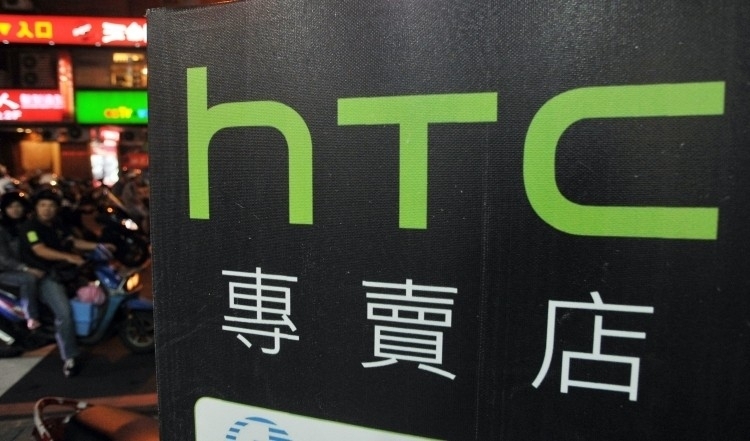 HTC may even leave the smartphone market altogether to concentrate on other products.